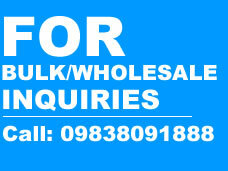 Also We can deliver the products in 15000+ Non Serviceable locations on additional shipping charges. For Non Serviceable Pin codes, 1000 Rs. Shipping charges will be extra. Call 8400998270 to learn more. Before buying a product, please check the stock and deliverable pin codes by calling helpline: 8400998270 or mailing at care@acmahabazaar.com . 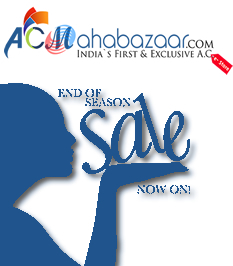 100% Genuine Product with Manufacturer warranty. Regarding any query, Please feel free to contact us @ 8400998270. Product includes all the accessories as provided by the Manufacturer. 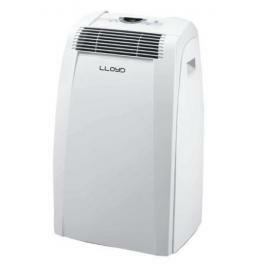 Now here is a portable AC to make your summers easily manageable. Constructed with an elegant look, this AC will look absolutely amazing in your home. LED display, automatic water evaporation, and remote control function are some of the highlights of this product. 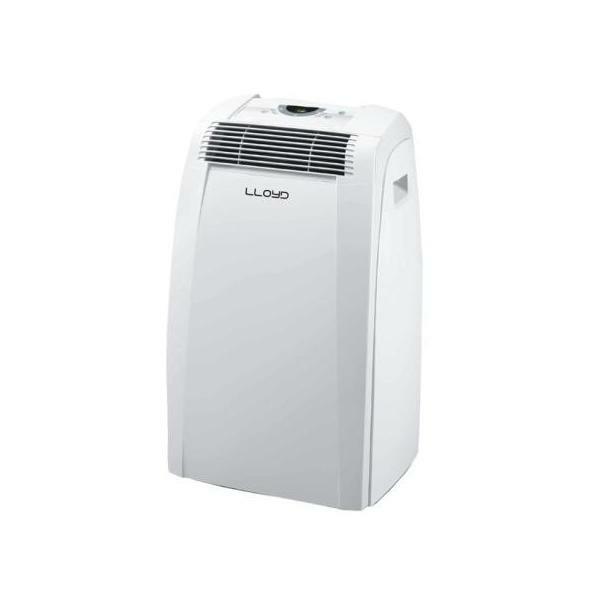 It has a 4 in 1 function of cooling, heating, dehumidifying and fan. Go through the technical specifications below and see for yourself how efficient this air conditioner is. Get this one home today.